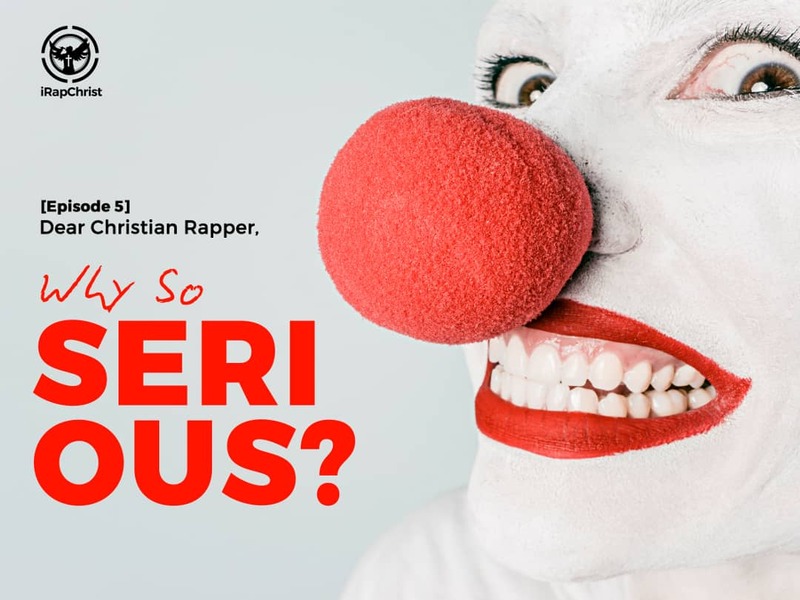 Dear Christian Rapper , I write this letter at this moment as It has been on my mind to write about this “Seriousness” for a while now. Sometimes dumbing it all down seems to be the perfect fit. While listeners appreciate your wordplays metaphors, similes and other figurative expressions, sometimes and in many cases you can pass the message in a much clearer and simpler way with the use of day to day phrases and sentences. Over emphasis on the concept “I must always have a punchline, I must always be extra deep” is not always the best fit (It may be fine when you are with your fellow rappers, but to the listeners you may be losing them). Sometimes statements as simple as “Jesus is Lord” is perfect. There is beauty and weight in simplicity. You may be wondering why I used the Title. “Why So Serious”, I could as well use “Trap Bars vs Rap Bars” for this segment. This is due to the misconceptions many have developed since the advent of trap beat laced rap bars. While Trap bars have been treated with a disposition of inferiority due to the mostly dumbed down or straight forward lines, trap music has refused to be swept into irrelevance, thanks to Migos trio (Quavo, Take off & Offset) , Future, Desiigner, Lil Uzi Vert, . While I do not support the content in their trap bars, they still get to pass across their message (money, cars, drinks, drugs , women) with ease. In a bid to pass Christ or show your Christian lifestyle through your music, it is beneficial to avoid complicating your rap bars so as not to confuse the listeners, yes it is necessary to send the listeners on line understanding trips sometimes, but they should be able to connect the dots in your music without so much brainstorming. Always remember that you are preaching Christ in a world that has conformed to the opposite of what Christ taught/teaches/will teach. So make your music come across easily and still show excellence in your art.